London Fashion Week is about to conclude soon and of course we eyed on what's the best take for this upcoming season. 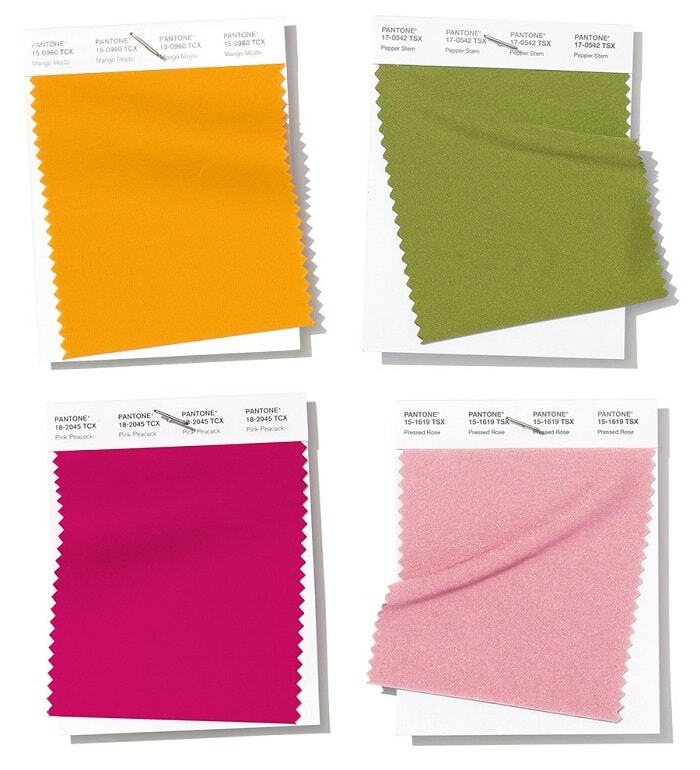 To mark the occasion Pantone has put together a ‘Fashion Colour Trend Report Spring/Summer 2019’. 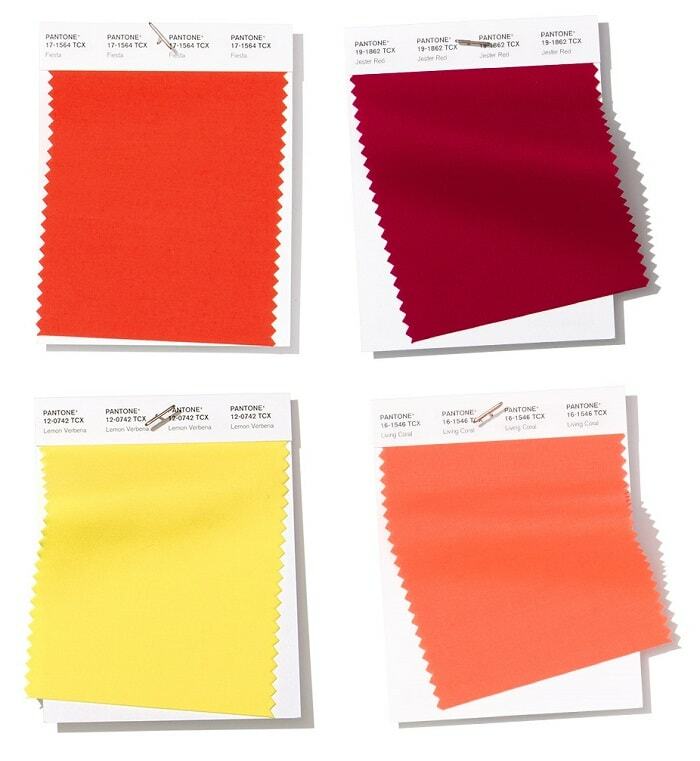 The report reveals a palette of 12 trending colours, which it expects to be gracing the runway as designers show off their Spring/Summer 2019 collections. A festive orange red, Fiesta radiates energy, passion and excitement. Adding depth and intensity, Jester Red combines rich elegance with urbanity. Light and sunny, Lemon Verbena is pleasingly cheerful. Living Coral is an affable and animating shade whose golden undertone gives it a softer edge. The golden yellow Mango Mojito feeds our craving for pleasant comforts. The tantalisingly theatrical Pink Peacock fans out to a feast for the eyes. The blushing Pressed Rose fills us with thoughts of romance and sentimentality. Princess Blue, a majestic royal blue hue, glistens and gleams. Terrarium Moss conjures up thoughts of flourishing foliage and the physical beauty in the natural world. Deliciously irresistible, tasteful Toffee whets the appetite. Turmeric is an enlivening orange that infuses a hint of pungency into the palette. However, if you don't you have that "less color" kind of personality, Pantone also reveals the neutral tones for 2019. There will always be a need for structure in everyday fashion. This season’s classics work well on their own, but also serve as a foundation for distinctive colour contrasts. A deep blue redolent of the midnight sky, thoughtful Eclipse is both serious and mysterious. Subtle Soybean naturally appeals as a reliable and versatile neutral. Sweet Corn tempts with its soft and buttery attitude. Grounded and strong, Brown Granite is understated, authentic and timeless. We look forward to seeing more of these gorgeous shades next seasons, both in fashion and home decors and designs, and even in your Instagram feeds! Ouhh I love these summer colors! :D I love the pink peacock and pressed rose :) What a great trend! You should start planning for your personal palette for 2019! I love the colour shades! I always admire people who have amazing taste in fashion. I would love to apply this as well in my next projects! I have always checked this site to see what colours will be out for each seasons. I do love the shades of pink. Thank you for visiting! I love yellow too! Very interesting post. I love the way you described all the colors. I love red yellow and blue but never went to the depth of their true meanings. Thanks for sharing. Your site is wonderful and you look lovely! All colors are nice but I like mostly the living coral, pink peacock and pressed rose. Thanks for sharing this article. You have a great taste! This is really lovely and for me informative. I did not know so much. 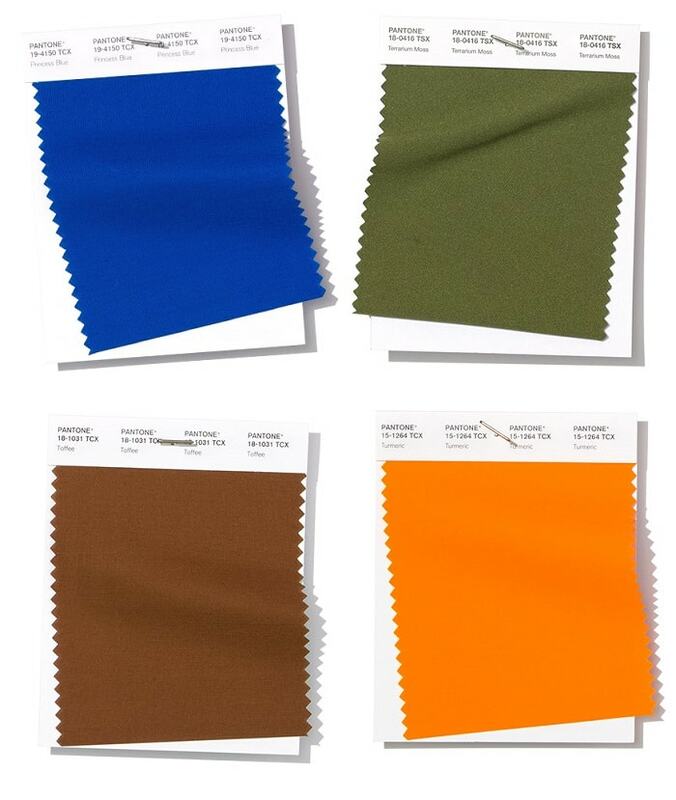 Which of these colors you would like to wear next year? I love pink, it can actually be worn year round and it is my favorite color! I agree with you Evelyn! Interesting article on color trends. Colors reveal lot about beauty, decoration and even mood lifting too. I love learning the meaning behind colors and I try to incorporate that into my wardrobe. I do love the color palette. I could see myself rocking these colors. Can't wait to see the actual line. Thanks Danie! I'll start hunting for my new clothes with these palette. I always check out Pantone's colour trend report. Looking at Soybean and Sweetcorn now. Such a good idea to get a jump on the trend. I love the olive green and pink. So pretty! You have a great taste Olivia! This is very informative. I love the pretty pinks pantone. Thanks for sharing. You are absolutely right, Edwin! We are decorating our new house and this comes in at the right time. You can also apply it to your Instagram feed, ne blog palette, and in your home and office! 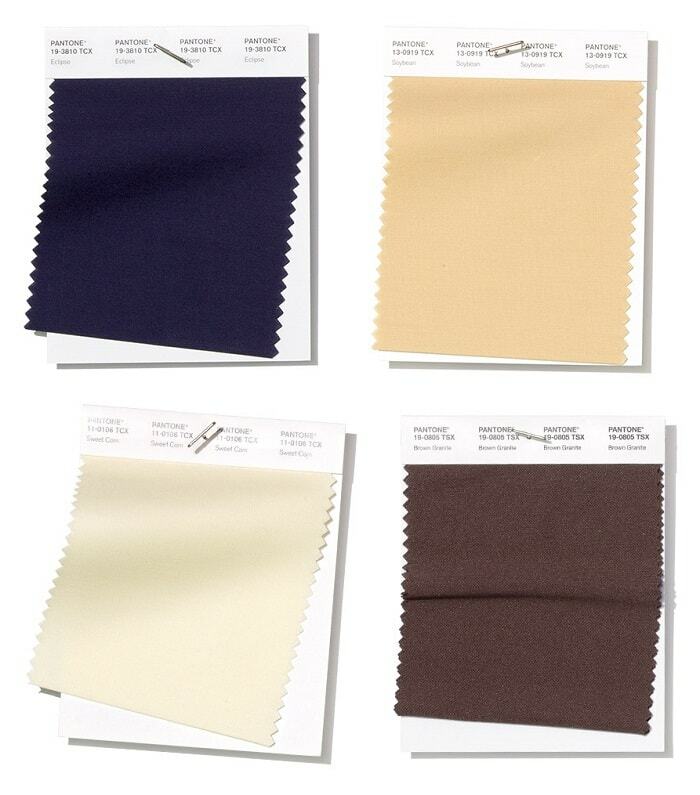 Beautiful post about how to find your color for fashion. Thanks for the tips! Thanks Aisa, and also applicable in home and office interior as well. I'm always intrigued to see what colors will be picked by Pantone. I' especially love emerald a couple years back because it's my favorite color. The coming year's colors seem to be fun as well. I think emerald will always in-style. In our Asian culture, emerald is a very important gemstone and color that brings good luck and abundance.